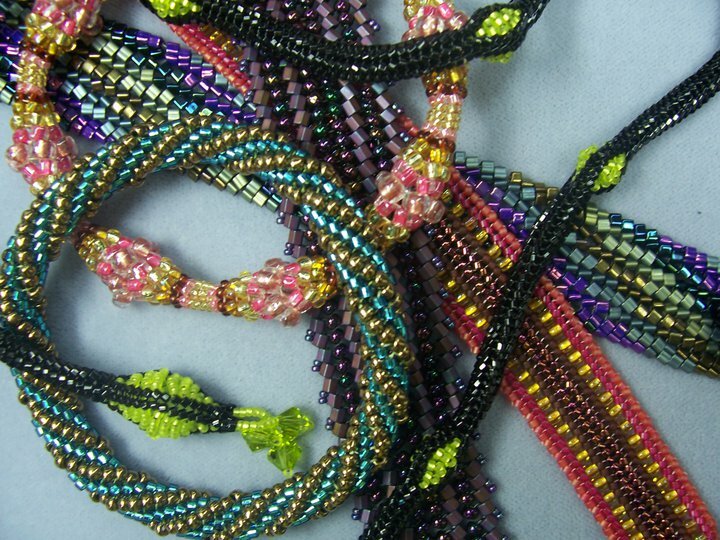 Off-Loom Bead Weaving - Bead It! Why off-loom? 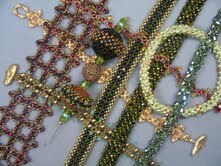 For those of you who don't know, bead weaving on a loom involves warp threads that you secure your beads between. This creates multiple warp threads at each end of your piece that you have to weave in later (no fun, let me tell you!). Bead weaving off-loom requires only one thread! Not to mention, you can create unlimited shapes and textures. 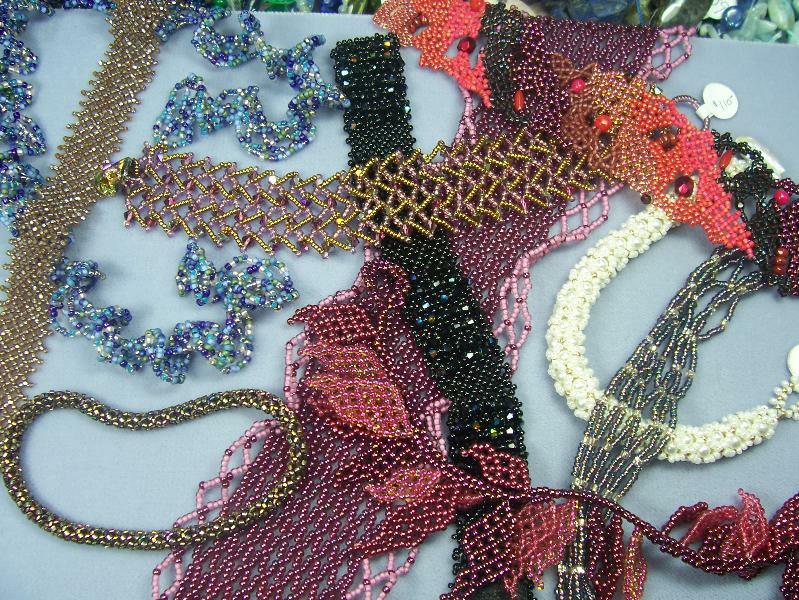 Create bracelets, necklaces, rings, earrings, vessels, wall-hangings; the possibilities are only as limited as your imagination. 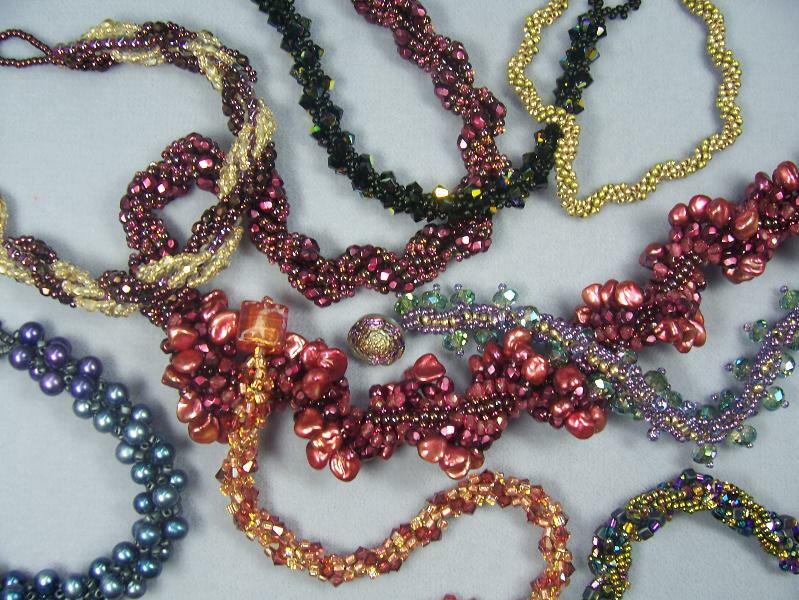 Check out our gallery of creations made by Bead It! staff and customers for ideas and inspiration. Click on the stitch to get to the correct page - you may need to scroll down!